We are proud to bring the delicacies of our Cuban Cuisine to your neighborhood. Our specialties will deliver customer satisfaction and a experience that will let you dream of our Cuban Style. 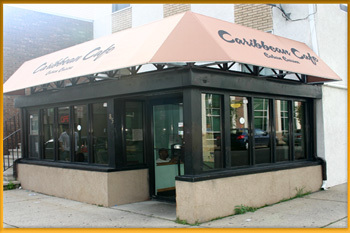 Caribbean Cafe is a restaurant dedicated to serve our customers with the most delicious food at all times. We are located in 85 Bayard St in New Brunswick and we can honestly say that you will love our cuisine. Thanks for taking the time for visiting us in our website. Remember that we deliver to the comfort of your home.